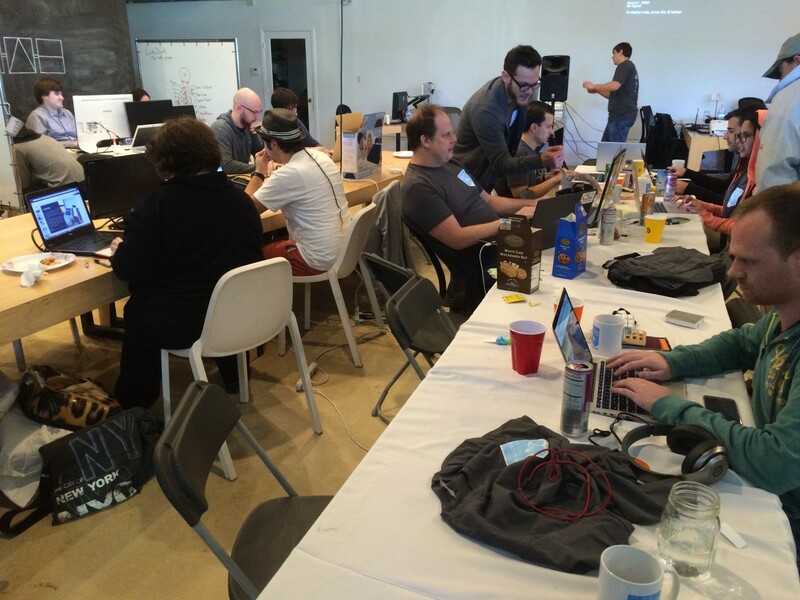 A bitcoin rewards concept took home $10,000 in bitcoin at the second annual Miami Bitcoin Hackathon held this weekend at The Lab Miami. Called BitMine, the Foursquare-like app won the event by using bitcoin bounties as a way to incentivize consumers to patronize physical stores. In turn, the service provides merchants with data on new customers in search of the rewards. “The problem we’re trying to address is that it’s not easy for people to have access to bitcoin, but if we can make it so people can walk in and collect it, we can break barriers,” the BitMine team said in its winning pitch. BitMine team members included Jesus Najera, Balin Sinnott, John Gabos, Oscar Lafarga and Boris Polania. Rounding out the top three projects were micropayments billing service WYNCOIN and bitcoin invoicing startup TXR.io, which won $3,000 in bitcoin and $1,500 in bitcoin, respectively. 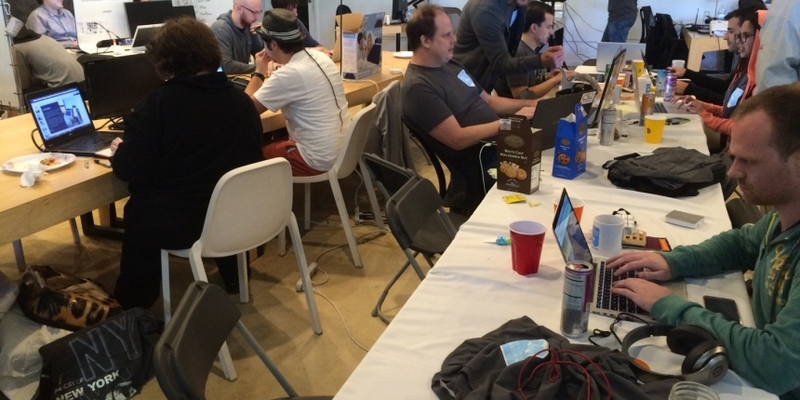 While the these startups focused on billing, this wasn’t the only trend that yields insight into how the developers and entrepreneurs at the hackathon believe the open-source payment network can be used to solve business problems. For example, there was a focus on commerce and how bitcoin could be better integrated into the shopping experience as a way to more broadly promote adoption of digital currency. Sponsors for the event included industry non-profit Blockchain Beach, bitcoin ATM provider Bitstop, bitcoin hardware and security specialist Ledger and bitcoin wallet provider Breadwallet, all of whom were represented at the judge’s table. Speaking to the quality of the event, Breadwallet CMO and event judge Aaron Lasher said that, in his opinion, the hackathon was a success. “I hear the number of teams was about half, but the quality was about double,” he said. Like most bitcoin gatherings, the event as not without familiar faces. Notable community members including Jason King, founder of the Florida-based charity Sean’s Outpost, and Kyle Kemper, business development specialist at Kraken and a bitcoin startup veteran, presented interesting projects called Bounti and Socialwallet. Notably about Bounti was that it was aimed at what King termed “the causal economy”. The iOS app allows users to post bounties aimed at incentivizing other users to perform small tasks, such as taking out their trash, clearing their driveway or donating to a charity. However, King argued that bitcoin enables the platform to have unique attributes. “You could pay a homeless guy to feed another homeless guy. It’s similar to TaskRabbit, but you don’t have to have a lot of trust,” he said. Bounti placed fourth in the voting, winning $750 in bitcoin, among other prizes. Other projects were aimed at incentivizing new users to the ecosystem or otherwise making bitcoin easier to use. The Super Coupon team presented a concept for a bitcoin deal aggregator, while the Lucky Duck team created a bitcoin-enabled version of a prize pool. Elsewhere, BitChange proposed a system that would allow merchants to convert physical change into bitcoin at the point-of-sale.